At Slate Flooring Direct we aim to meet the needs of customers by supplying quality Brazilian Floor Tiles, Sills and Hearths Direct from the Quarry at industry price to the public. With many years of experience in the slate industry we supply the best quality Calibrated Brazilian Slate available anywhere in the United Kingdom today. 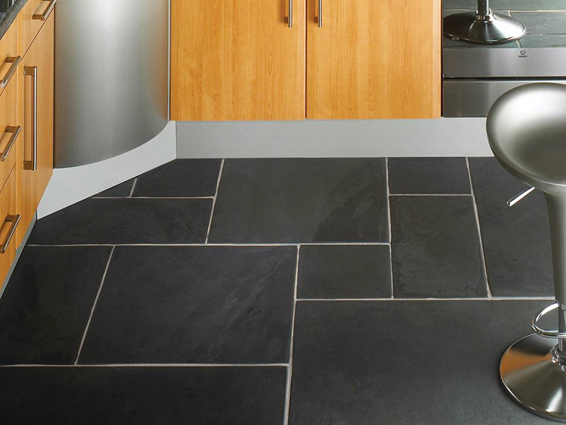 Try our free sample request and receive your chosen colour of Slate Floor Tile direct to your door in a few days. 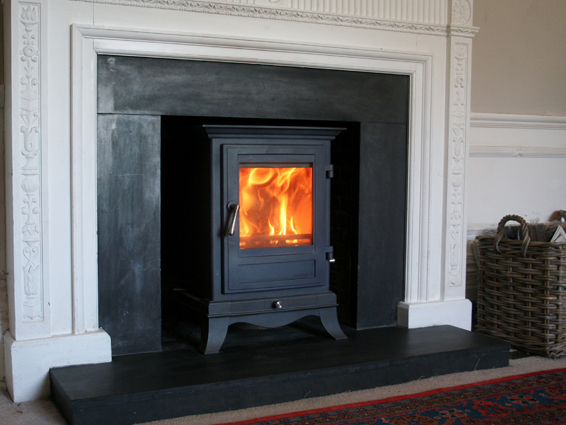 Based in Cambridgeshire we can supply standard Slate Floor Tile sizes and bespoke items nationwide within a few days of order. Whether you require 40 square meters of Slate Tile Flooring or smaller quantities, we will endeavor to fulfill your needs with the products you need, at the price you require and to the timescale that you expect. We regularly check our competitors Quality and Price for Slate Flooring, if you see a better price elsewhere for comparable quality Brazilian Calibrated floor tiles then please let us know, i am sure we can help. So if you are looking for the best Quality Slate Tile Flooring at Industry Beating Prices you have come to the right place. We have a drive to succeed in being the best that we can be. Giving the customer confidence that you will be assured of the very best support for the whole of your project.